The Trust’s director of external affairs Jane Tully blogs about the Trust’s Living Wage Friendly Funder announcement.  Through our work at National Debtline, we recognise the role that fair pay plays in enabling people to balance their finances and manage their debts. The Living Wage scheme has played a significant role in addressing low pay across the UK and is backed up by calculations that reflect the real cost of living – which is all the more important at a time of economic uncertainty and rising inflation. 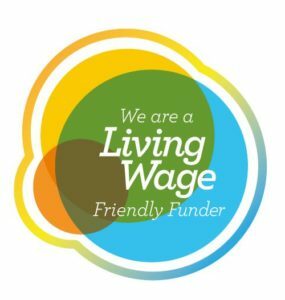 We are therefore pleased to announce that we have become a Living Wage Friendly Funder, accredited by the Living Wage Foundation – building on the previous accreditation we gained in 2015 as a Living Wage Employer. In becoming a Living Wage Friendly Funder we will implement the Living Wage across all of our own funding relationships – largely through our Innovation Grants programme. We will also be supporting our grantees to pay the Living Wage – and encouraging them to become accredited in time. Our current Grants Programme recipients are all Living Wage employers in their own right. The Minimum Wage in the UK is currently £6.70 an hour in the UK, but the UK Living Wage, which is set independently and calculated in accordance to the basic cost of living in the UK, is considerably higher at £8.25, rising to £9.40 in London. We at the Trust are pleased to be playing our part in challenging low pay in this sector and look forward to many more organisations joining us to tackle this issue in other areas as well. Our grant giving is currently done through our Innovation Grants programme which has been funded by the Esmée Fairbairn Foundation, among other funders. For more information about the Innovation Grants programme and future cycles, please visit our website or contact Timon Scheven, the Trust’s Insight & Innovation Grants Officer, at Timon.Scheven@moneyadvicetrust.org.